Late last week, Google announced a new Adwords extension named “social extensions”, which appears to be another hybrid of two platforms; just as Adwords Express combined PPC and local search results, so too would social extensions represent a merger of PPC and social media. 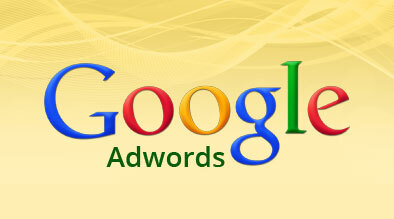 Social extensions work by allowing users to share their +1’s across their Adwords campaigns and Google+ Page. By allowing this information to be shared across both systems allows advertisers to leverage recommendations to increase their reach and influence customers. Not Signed In: If signed out of their Google account, a user will be able to see a raw number of people who have +1’d either the ad’s landing page or the Google+ Business Page. Signed into Google: When signed in, users will be able to see who in their Circles have +1’d either the landing page or the Google+ Business Page. Activating social extensions provides greater exposure for advertisers’ ads and Google+ Page, and increases the likelihood that the annotation is shown. Since the social extensions annotations increases the relevancy of ads shown, they may also increase overall ad performance. Currently not compatible with AdWords Editor or the AdWords API.